justkennels is a unique business. Based on a dog owners passion for dogs, and his amazing level of understanding of their needs. A dog needs his own space, territory, a safe environment – and an owner needs to know that their pet is looked after to the best of their ability. justkennels offer just that, and more. 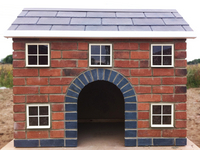 justkennels offer the ultimate dog kennels range constructed to the highest quality standards and specification - we can even replica your own home! 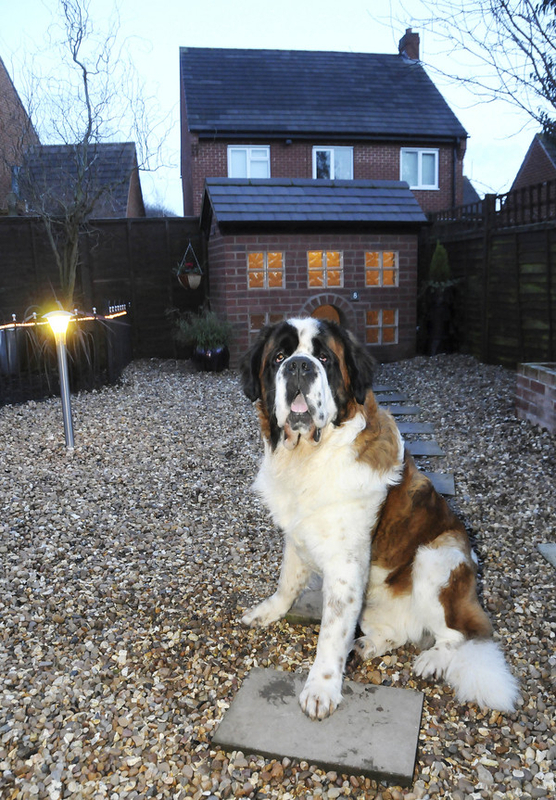 whether it be simply a daytime residence, or a full time home, your dogs will be safe as houses in their designer pad! as seen on TV - click here!